The U.S. Food and Drug Administration is restricting sales of most e-cigarette flavours to areas of stores where people under age 18 aren't allowed to enter. Canada is not adopting those same restrictions. The Canadian Paediatric Society is calling for a ban on flavoured e-cigarettes after the U.S. Food and Drug Administration (FDA) sounded the alarm on a rise in teen vaping, describing it as an "epidemic." The number of U.S. high school students who say they've used e-cigarettes in the last 30 days is 78 per cent higher this year than last year, according to the latest National Youth Tobacco Survey, a joint study by the FDA and the U.S. Centers for Disease Control and Prevention (CDC). For younger students in middle school, the increase was almost 50 per cent. "These data shock my conscience," said FDA Commissioner Dr. Scott Gottlieb in a statement, noting that a big problem appeared to be "youth appeal and youth access to flavoured tobacco products." Like their Canadian colleagues, American pediatricians wanted a total ban on flavoured e-cigarettes. They were disappointed when, despite Gottlieb's dramatic remarks, the FDA didn't issue one. "Flavours are really among the most compelling reasons that kids use these things. 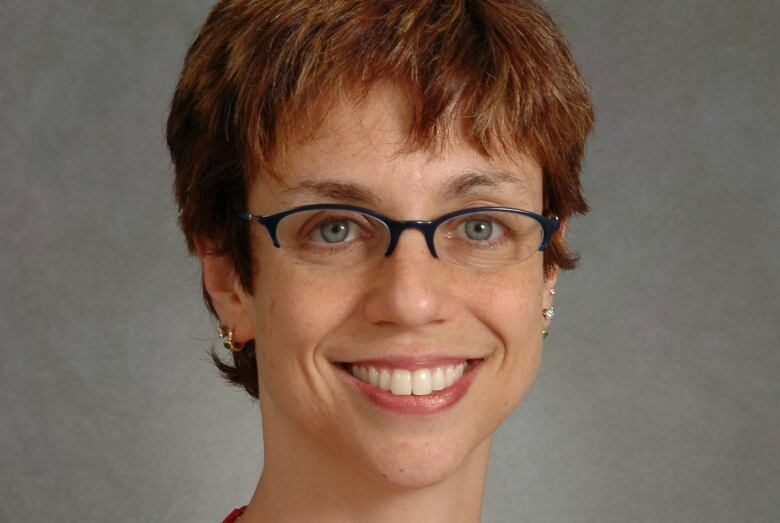 There have been some really robust studies," said Dr. Rachel Boykan, a pediatrician in Stony Brook, N.Y., and member of the academy's tobacco control executive committee. Rather than an outright ban, the FDA said it is restricting where flavoured e-cigarettes can be sold. With the exception of mint or menthol, U.S. stores can only sell flavoured vaping products in areas where people under the age of 18 can't enter. "While Canada and the U.S. have both recently regulated the vaping marketplace, the situation is not the same in the two countries," Health Canada spokesperson Maryse Durette said in an email. Health Canada bans "the promotion of flavours that may be appealing to youth, such as candy and dessert flavours," Durette said. But it will not ban the flavours themselves, she said. And it won't implement restrictions on where those flavours can actually be sold, as the U.S. did. In addition to dedicated vaping stores, the products are available in Canadian gas stations and convenience stores. "Flavours help make vaping liquids palatable to adult smokers seeking a less harmful alternative to tobacco," Durette said. "Therefore, the use of flavours in vaping liquids is not prohibited under the TVPA [Tobacco and Vaping Products Act]." "Health Canada has a rigorous compliance and enforcement program in place to monitor vaping manufacturers', importers' and sellers' compliance," said Durette. "While we are pleased that several of our recommendations — specifically the bans on e-cigarette advertisements and merchandise that appeal to youth — are reflected in current Canadian laws, even stronger rules and enforcement are needed," the society said in a statement. 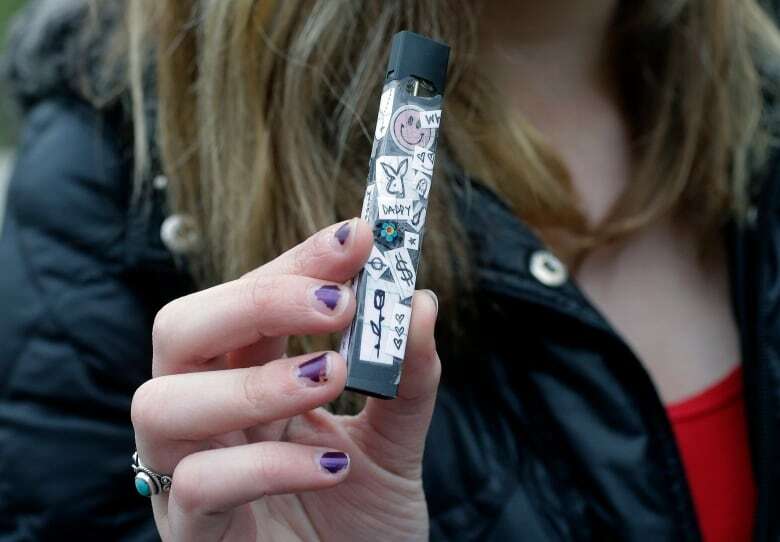 Adolescents are more vulnerable than adults to addiction, Boykan said, and the e-cigarette "pods" that are popular now — such as those produced by vaping giant Juul Labs — have high concentrations of nicotine. "They like this thing, they tried it, now they're addicted," she said. In addition to the risk of addiction, nicotine is "really not safe for the adolescent brain," Boykan said, noting that research suggests it has potential long-term effects on cognition and memory. "Health advocates have seen incredible success in curbing tobacco use and exposure to the harmful byproducts of smoking," the Canadian Paediatric Society said. "Thoughtful legislation is needed to ensure that e-cigarettes do not undo much of that progress." Health Canada says it shares those concerns — but also issued a statement following the FDA's findings this week that said "Canada has not seen a similar spike in the use of vaping products by youth." 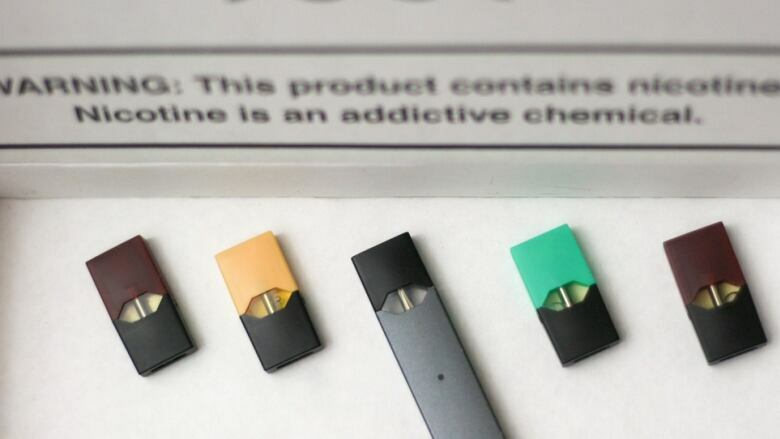 Both the FDA and the CDC have specifically named Juul's products as appealing to minors. Is it possible that there's been a dramatic increase in youth vaping that just hasn't shown up in Health Canada's numbers? "Health Canada has a robust surveillance system in place, which will continue to closely monitor youth vaping in Canada as new products become available," Durette said in response to that question. The Canadian Paediatric Society doesn't want to wait for the results. "The burden of clearly and accurately documenting the level of risk associated with e-cigarette use should be carried by the industry, and the government should not loosen or remove any precautionary restrictions until those risks are known," it said.